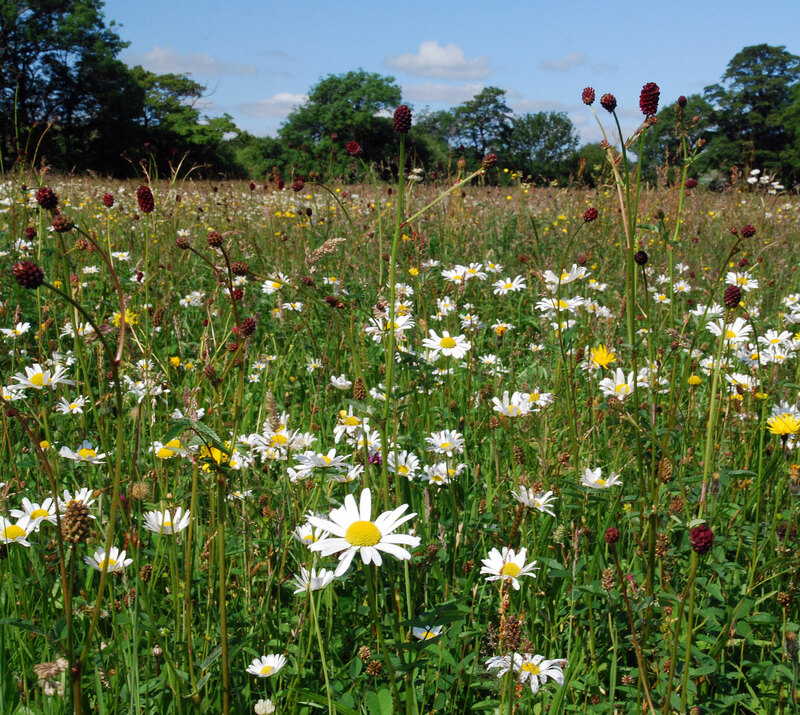 Askrigg Bottoms meadow is a Site of Special Scientific Interest (SSSI) as is one of the best examples of a northern hay meadow in the Yorkshire Dales National Park. Wood Crane’s-bill, Great Burnet, Ox-eye Daisy, Lady’s Mantle and Melancholy Thistle are all abundant in this very diverse meadow. Species to spot: Wood Crane’s-bill, Great Burnet, Ox-eye Daisy, Lady’s Mantle and Melancholy Thistle.